DAHLONEGA – Officials with the University of North Georgia say 19,722 students are currently enrolled across all their campuses, an increase of 5 % for the 2018 fall semester. 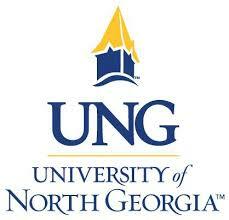 In a media release from the school it was pointed out that among Georgia’s public colleges and universities, UNG’s percentage increase is the third largest, just behind Middle Georgia State University at 6.3 %. Also, UNG had enrollment increases in graduate programs and the dual-enrollment program, which allows students to earn college credit while in high school.